Bryan Elzie Dixon is a natural performer who loves to entertain audiences of all sizes. 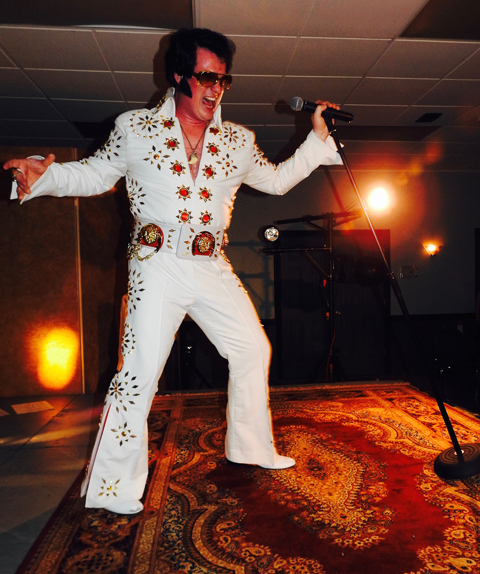 His high-energy “Shades Of A King” tribute show is a fun-filled celebration of the music of Elvis Presley. 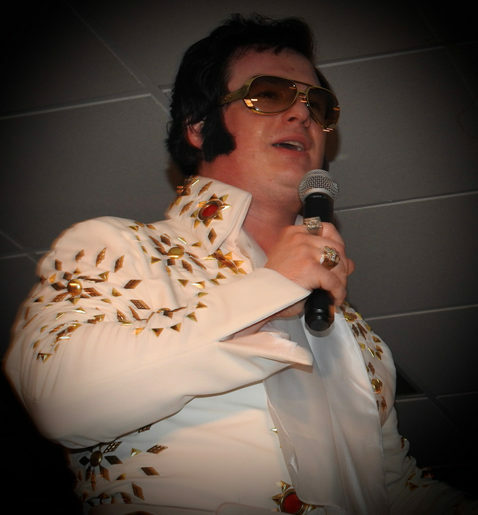 Shake, rattle and roll down memory lane with Bryan as he pays tribute to the King of Rock & Roll!